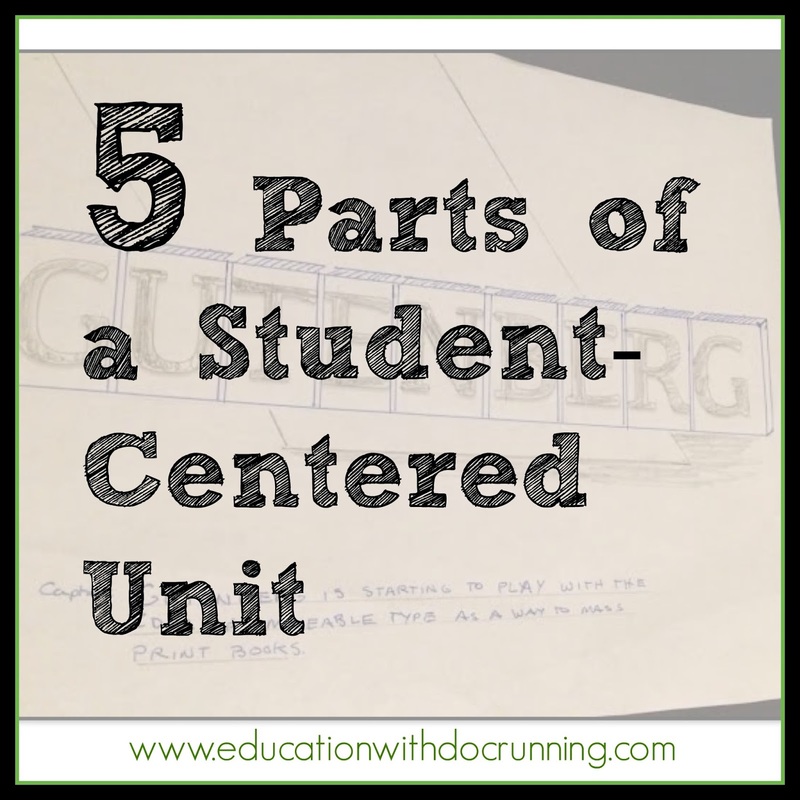 A unit introduction: I spend 3-4 days using stations to introduce students to topics related to a unit. Students spend time exploring different stations where they will read a brief introduction to the topic (or watch a video), enough to give them a flavor, and then complete a related topic such as making a comic, writing about the topic, or building a model. Each student visits a subset of stations not every one. This keeps student-choice at the center of the class. 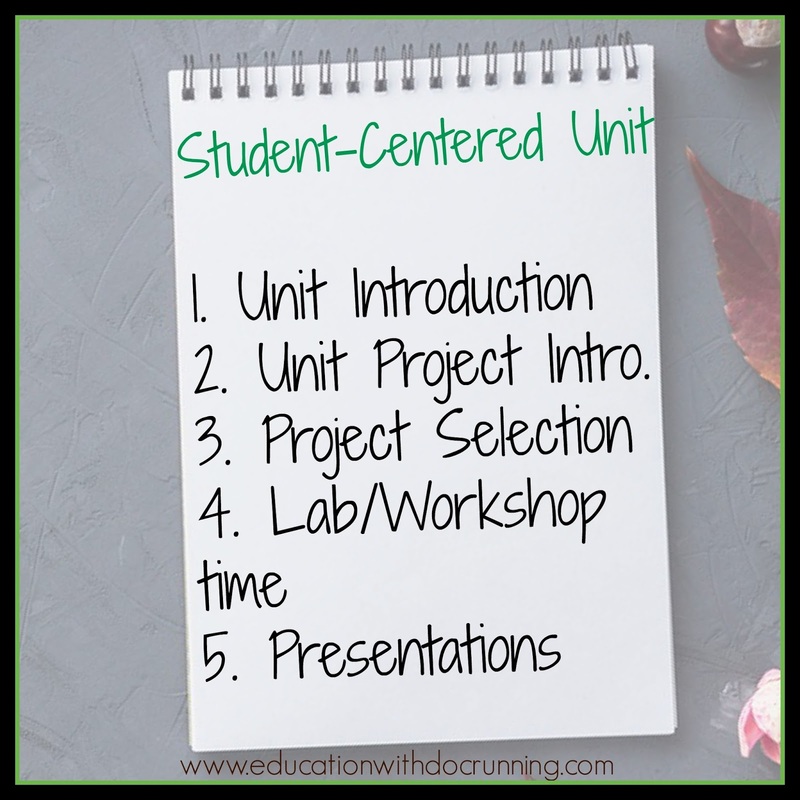 The Unit Project (student-choice! ): On the second day of the unit, I give students the unit project overview with possible topics and formats for their project. I don't spend time on this at all. Students are told they need to review on their own and will be selecting topics and formats in a couple of days. The overview is for students to start thinking about the project/topic, but I don't have big expectations. Really, I want them to know it is coming. Formal unit project discussion/selection: On the 5th day (typically), I formally introduce the project and students do an initial research session on the topic they want to pursue. Most will end up with their initial choice, but some find once they have learned a little more that it doesn't appeal to them, so then they choose something else. They already have ideas about some topics from the stations, but some are eager to branch out to something completely different. Project labs: with topics selected, we mix project labs (work-sessions) into class along with whole class timelines, activities, and discussions related to the unit. I pace the projects so that rough drafts are due on certain days and we can workshop them. The workshop time should not be discounted. 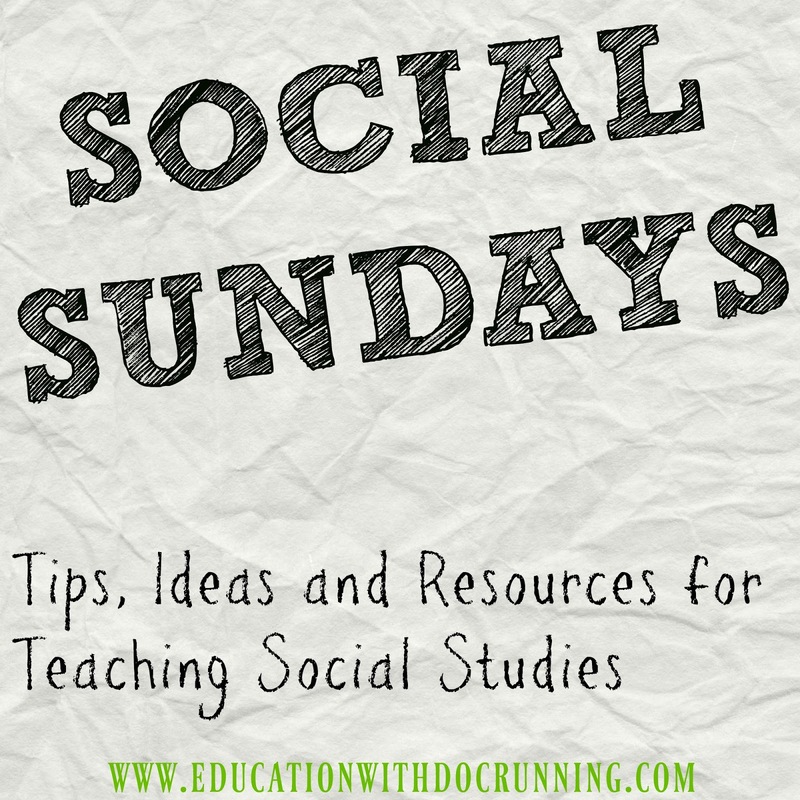 It is some of the most valuable time students will spend on their topic. They are eager to share their topics with each other. 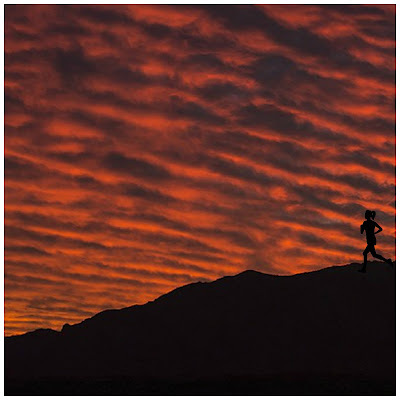 Some are highly motivated to push themselves to a higher level once they see drafts from others. Their own editing skills improve when they work with each other. Project presentations/formats: A quick word on formats. I ask students to write an essay on their topic and have a creative element. The creative part is open-ended, and I have a series of ready-to use formats they can work with if they choose. 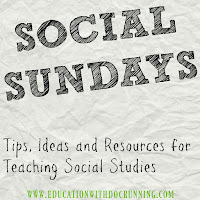 Creative pieces include everything from blogs to photo journals to comic books. I prefer science-fair style presentations where half the class sets up their presentations and the other half walks around to learn, ask questions and provide feedback. Halfway through class we switch. This takes less class time than 30 separate 5 minute presentations and engages students more actively. An unit introduction: I bring in multiple copies of the Cartoon Introduction to Philosophy. Each station focuses on a specific comic (philosopher) which students then summarize through different formats such as a political cartoon, a piece of art, or a haiku. 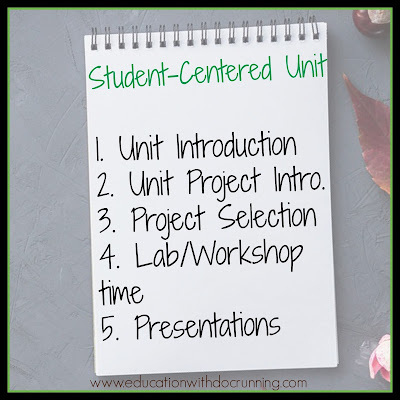 The Unit Project (student-choice! ): On the second day of the unit, I give students a list of the philosophers they can choose from as well as project guidelines. This is time for them to start thinking. Formal unit project discussion/selection: On the 5th day, students select topics. If two students want to work on the same philosopher that is okay. Again, this is student-centered learning. Even when students work on the same topic, they get different things out of it and share different perspectives. Project labs: Project lab sessions are mixed in with debates on topics such as altruism and human nature. Students have the opportunity to share their own ideas as well as the ideas of the philosophers they are reading about. This is our (my) favorite part! Project presentations/formats: Students present their philosophers. We wrap up the unit with an analysis activity to compare and contrast the philosophers. 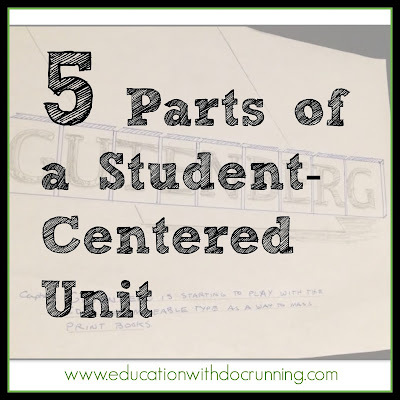 Find more on student-centered learning and projects on the blog. And as always, I love your questions, so drop me a note and let me know how I can help your teaching.